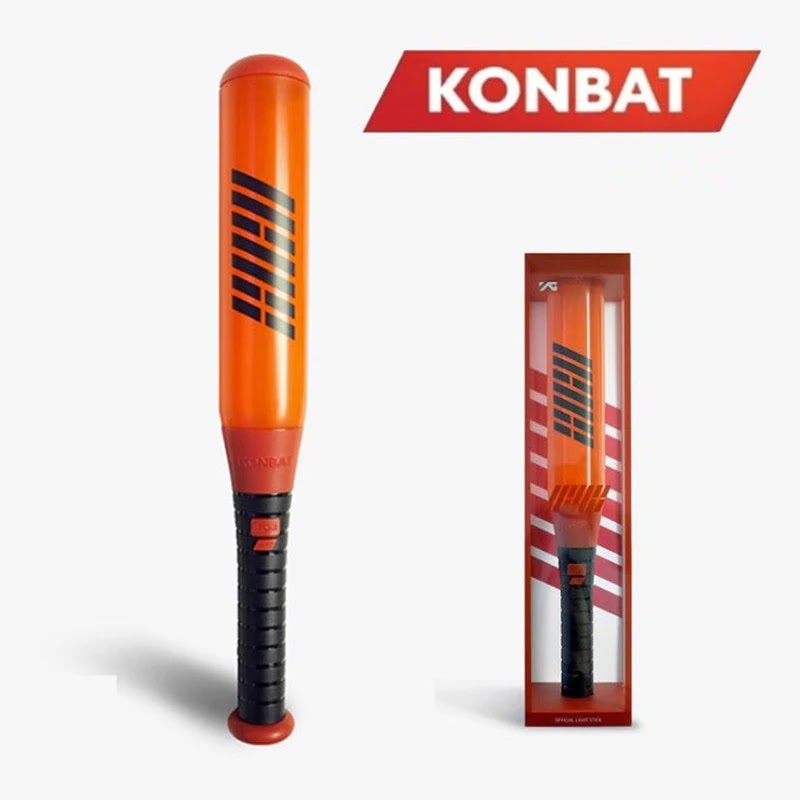 Jinhwan: Hi, we are iKON. First, we are super honored and thankful to receive this. To our staff that always takes care of us, taem iKON thank you, and YG thank you. Chanwoo: Hi, I'm iKON's Chanwoo. This is my frist time accepting this but to our parents that always support us, thank you. Yunhyeong: iKONICS, thank you! This was a great year. Let's go slowly and last a while. Yunhyeong: iKONIC! Because of you, we had such a happy year of 2018. We are going to continue working hard so let’s take it slow let’s go for a long time! Hanbin: We love you iKONIC! 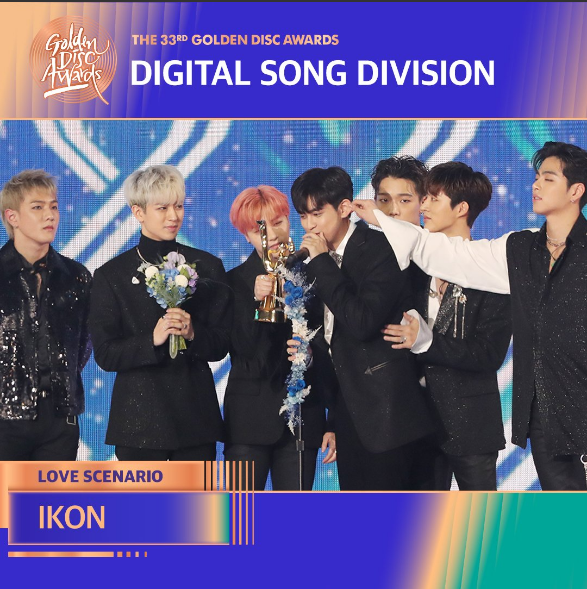 0 Response to "iKON WON Bonsang at the 2019 Golden Disc Awards for Love Scenario"